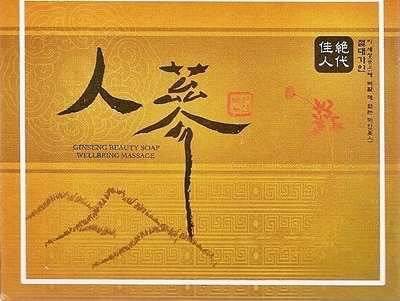 The high grade beauty soap contains enriched ginseng extract. 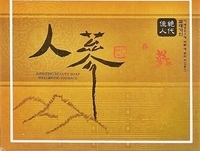 Ginseng soap is made from vegetable products. Penetrates deep into skin, sweat glands, and better blood circulation to your tired skin giving the skin moist and resilient shine cultivate is what makes health. In addition to cleansing the skin with necessary nutrients and astringent skin, fine lines, muscle cell contraction are not brisk movement will cultivate young and fresh skin. For too long time, we have endured cheap, chemical based soaps that do more harm than good to our skin. Our skin is our body's largest organ. It breathes, and absorbs elements of the substances it comes into contact with. If we continue to feed it on chemical cocktails, we should not be surprised if it looks and feels old, leathery and lifeless. But scrimp on one of the fundamentals of skin care. Be good to your skin. Nourish it with natural extracts instead of frying it in chemicals. With the absence of harmful substances, Ginseng soap is ideal for gently cleansing the skin, leaving it soft to the touch, and beautiful to the eye, without the toxic effects of chemical additives. 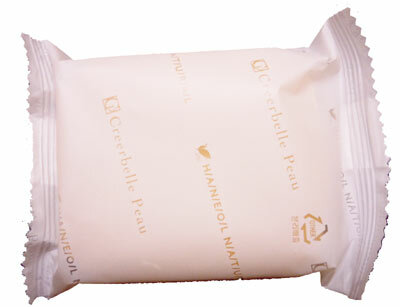 We encourage the use of good, natural soaps that cleanse and feed the skin.